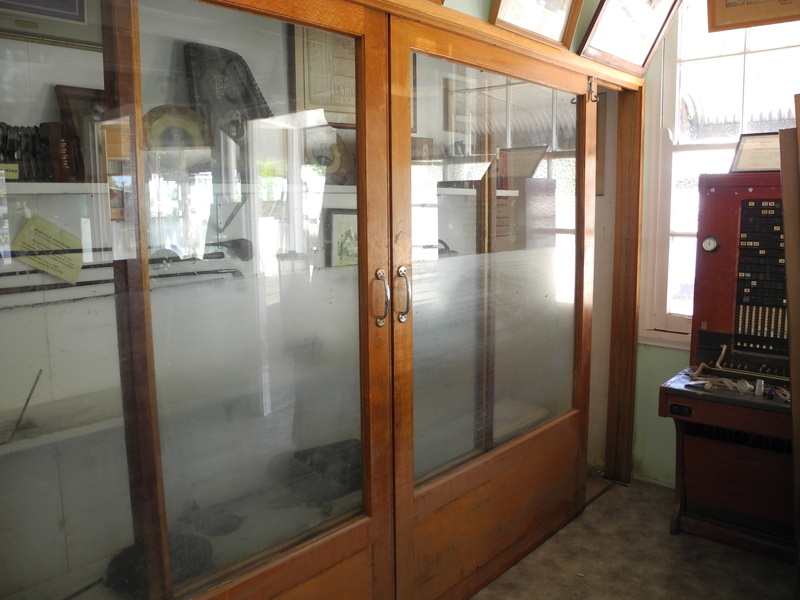 Queensland Museum, Museum Development Officers Lydia Egunnike (Toowoomba) and Helen Pithie (Ipswich) recently answered a call for help from the Gayndah Museum. The following summary is provided by Helen as she recounts the work they did. 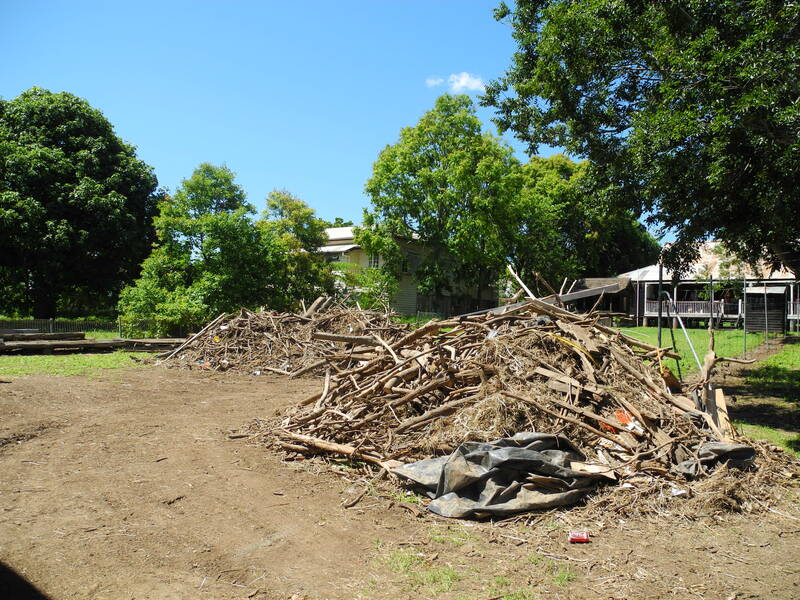 Once the call for help from the Gayndah Museum came to Lydia Egunnike, the Museum Development Officer for Southern Inland Queensland, we started preparations for the trip. A camper van was hired as available accommodation in that region was uncertain. Many motels and hotels had been flooded along with many houses and the local museum. 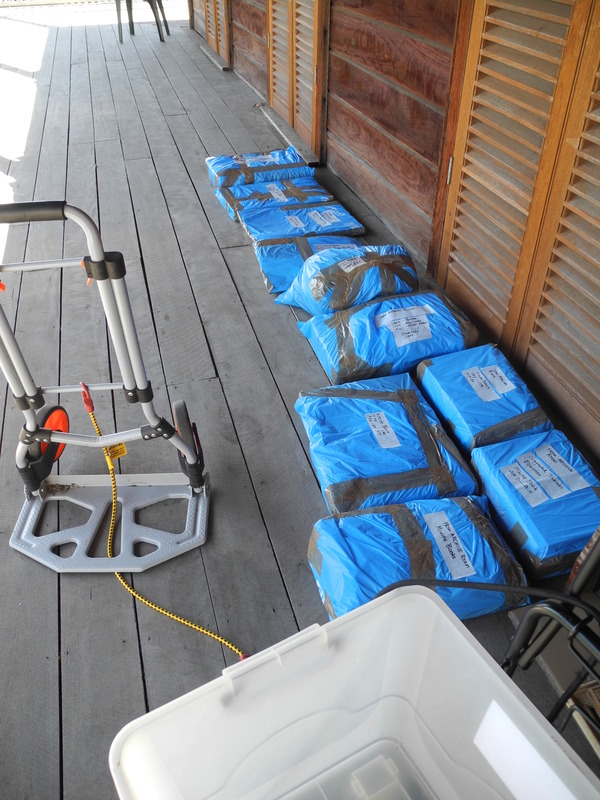 Stores of salvage materials were purchased and gathered from our kits as well as food to sustain us. After collecting the camper van from Eagle Farm I drove to meet Lydia and stack the vehicles. I discovered my feet barely reached the accelerator and with a five hour drive ahead I found a block of foam to rest my feet on to make the journey more comfortable. Arriving late in Childers we stayed the night in the camp ground and traveled on to Gayndah by 9am Saturday 2 February. The president gave us a tour of the devastation throughout the three museum buildings and the machinery area. 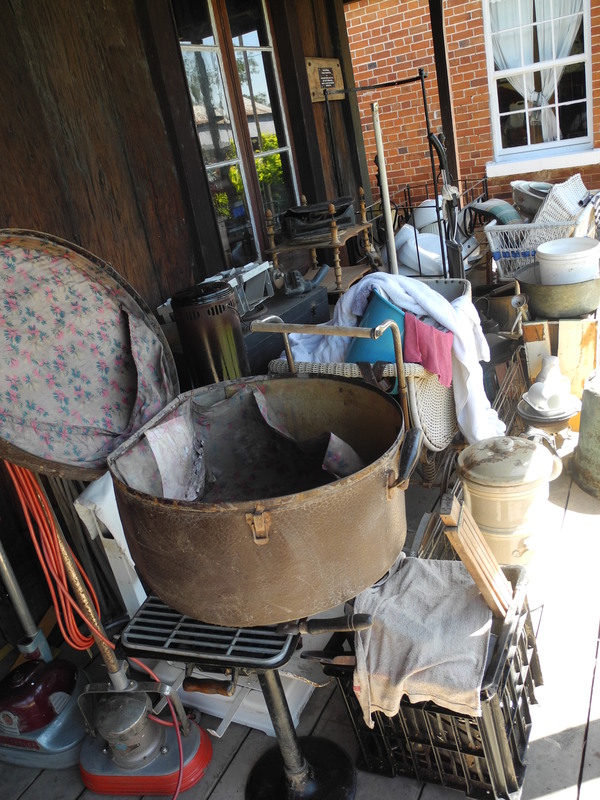 Many of the volunteers had been cleaning the buildings and moving objects out of the buildings to dry. We were provided with a building higher than the receded flood level to work in with a huge table inside and another on the front veranda. It wasn’t long before we were trollying several tubs of wet and muddy paper based items from the archives room in one of the museum buildings to the work area. Spreading absorbent material on the tables and dealing first with glass plate negatives, we worked on for nearly ten hours on the first day. The negatives were successfully separated in a tub of bottled water as the tap water was unsuitable for drinking, and stacked the negatives between absorbent paper to dry. 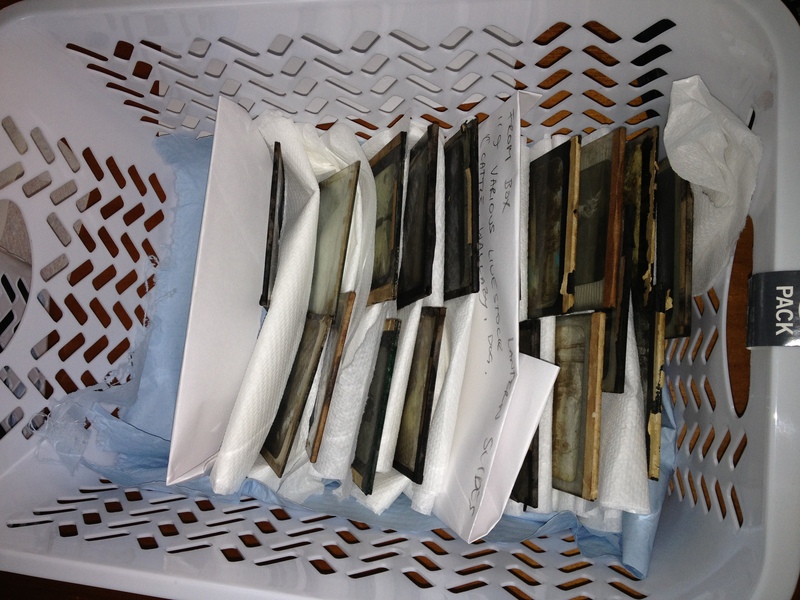 The titles written on the boxes the negatives came out of was copied and kept with each group of slides. Due to the amount of paper based items it was necessary to freeze much of this collection. Groups of items were wrapped in strong garbage bags with the air removed and taped. Each bag was labelled with its contents awaiting the arrival of a freezer. Following a call from the President a freezer was delivered within a couple of hours. 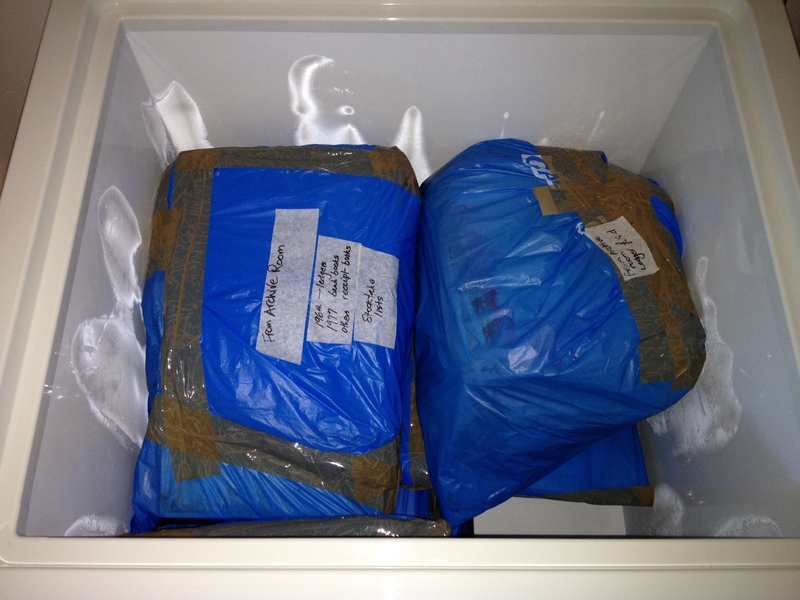 The files and many of the books along with ledgers will stay in the freezer until such time as the volunteers can attend to them with the assistance of their Museum Development Officer, Lydia. 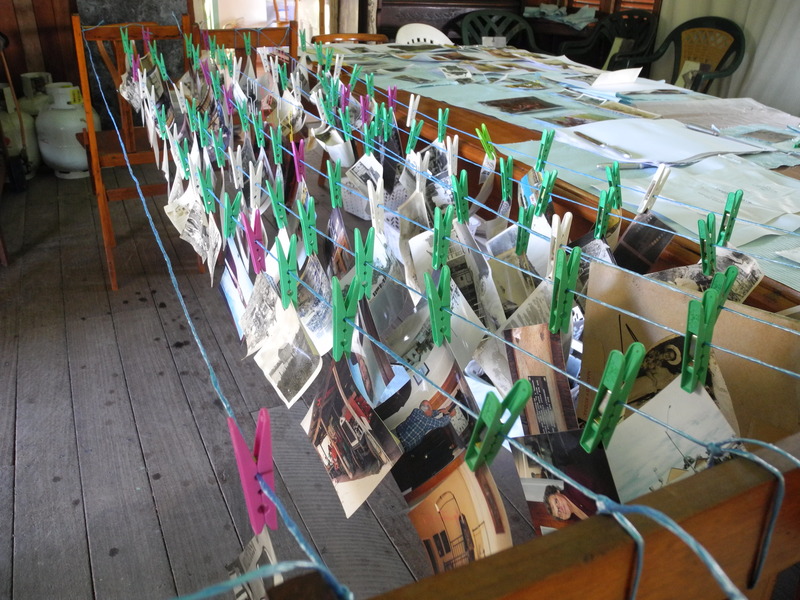 Meanwhile Lydia was washing and hanging photos to dry on an improvised line, keeping some larger images as flat as possible on a fly wire screen that we grabbed at the last minute before leaving Lydia’s house. 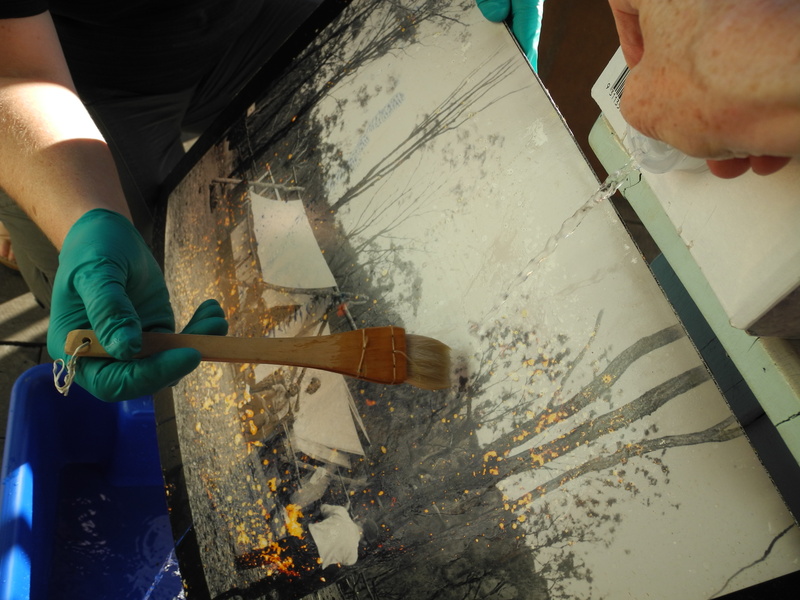 Cartridge paper was laid under and over the images to absorb moisture. We had few items to hold the top layer of cartridge paper down as there was often a swift breeze needless to say we raided the kitchen for weighty yet suitable items, such as cutlery and saucepan lids. Every bit of flat space was used to the collections advantage. Maps were drying on sheets and towels bought at Vinnies and covered with absorbent paper. The weather was kind to us although hot and somewhat steamy, it didn’t rain and the breeze helped to dry the items. Several photographs required different treatments and every effort was made to save all uncopied images. The President understood the themes under which the Gayndah Museum collects and was clear about damaged items that could be disposed of. 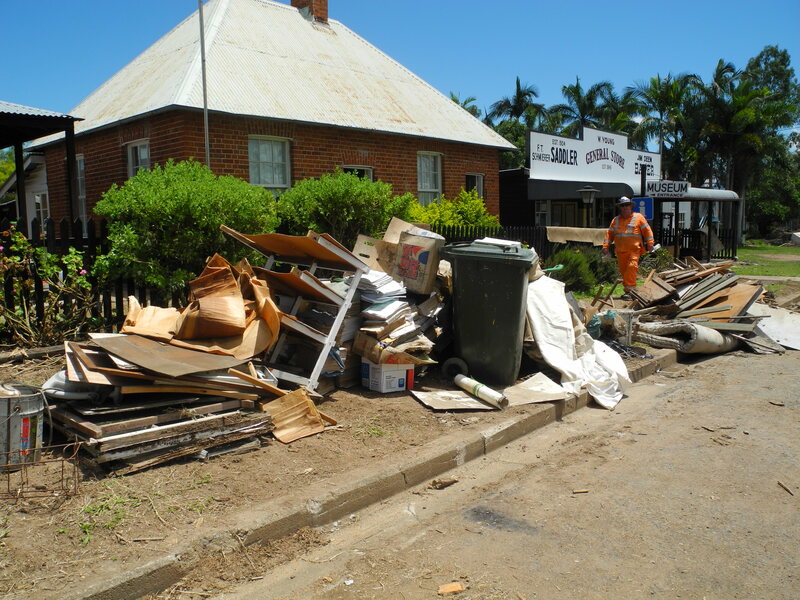 Council was to collect all items left on the nature strip. 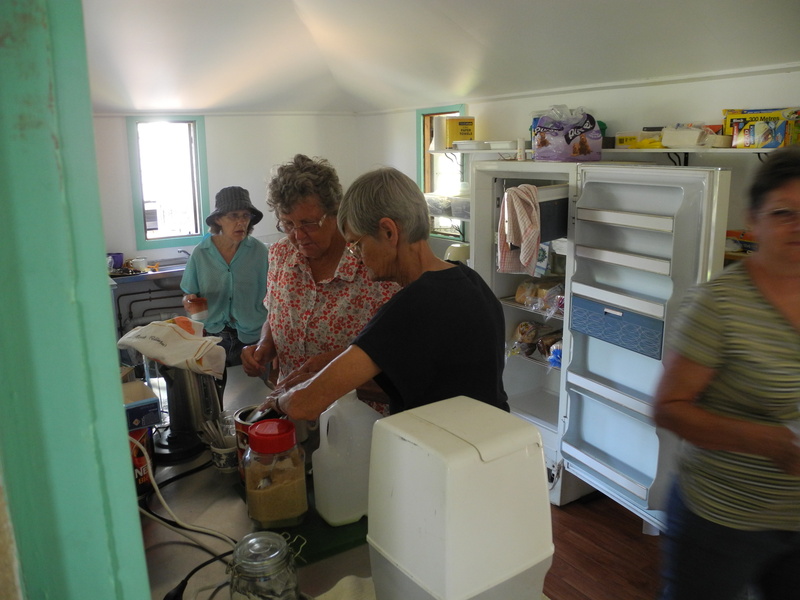 We achieved quite a lot in the 3 very long days we worked with the volunteers at Gayndah but in the scheme of things it is just the tip of the iceberg compared to the many months of work ahead to recover objects, rewrite labels, develop new displays and generally prepare the museum for visitors. It was a learning experience for all involved and one I hope we don’t need again. 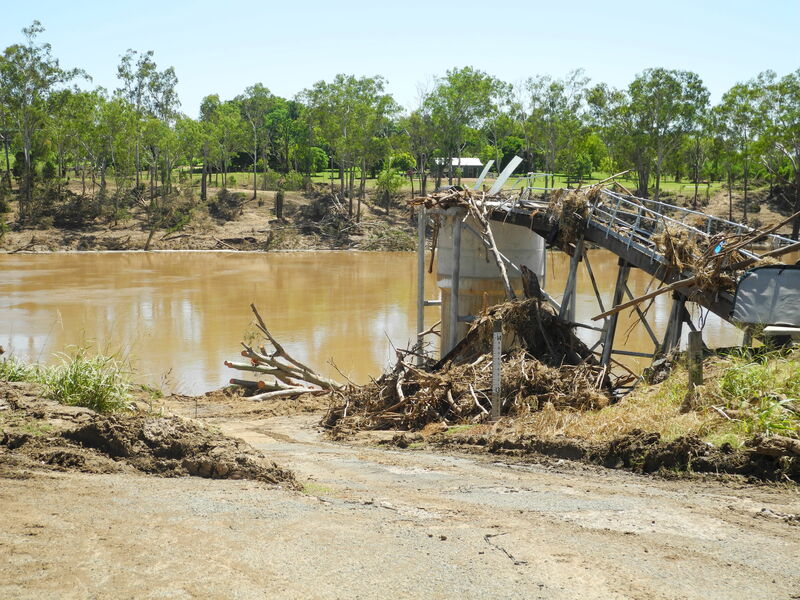 Posted on 19 February 2013, in Uncategorized and tagged disaster, Gayndah. Bookmark the permalink. 2 Comments. On behalf of the North Burnett Regional Council I would like to thank Lydia and Helen for their prompt response to the call of help from the Gayndah Museum volunteers. These ladies are fantasitc!